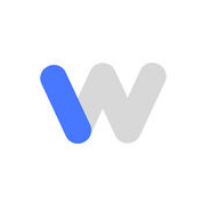 Can I rebook my favorite Instawork Professional? After each gig you are given the option to rate your Instawork Professionals and provide feedback. Professionals that you rate 4 and 5 stars will be added to your roster of favorites on your business dashboard. 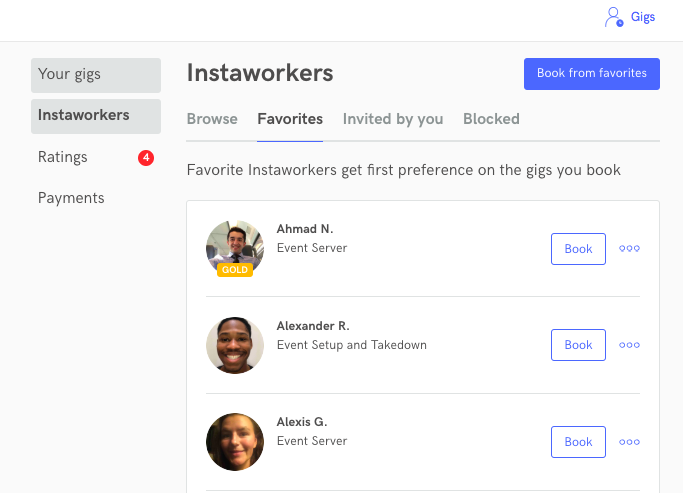 When you book a new gig, your favorite Instawork Professionals will get first preference to book your gig so you can continue to work with the Instawork Professionals you love.